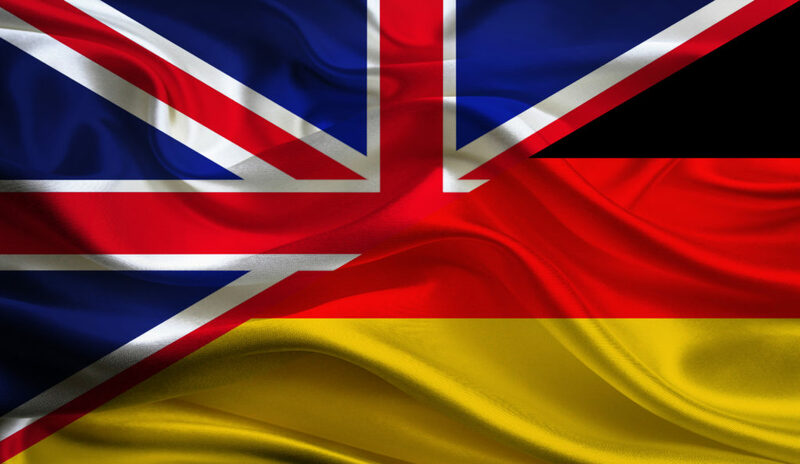 The aim of the Forum throughout its 34 year history has been to strengthen the bonds between the UK and Germany and promote partnership amongst future leaders, usually aged between 25 and 35, in both countries. As the UK leaves the EU, the need to build understanding and strengthen ties between Britain and Germany has become ever more important. How can globalisation be made to work for all? What must societies in the UK and Germany do to keep pace with technological change and disruption? How might industrial strategies and wider government policies in UK and Germany be able to counter inequality? This year’s forum will enable participants to build a network across sectors and make lasting connections with 40 fellow young leaders. Those selected will take part in a dialogue about shared futures, network and gain insights into the thinking of contemporaries across sectors from both countries. This career enhancing networking experience will produce a set of recommendations and ways forward on critical issues discussed to ensure a better common future for all. Over 1,300 future leaders have participated in the Forum, engaging with contemporaries from government, business and British and German civil society. 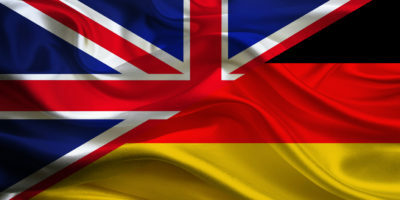 British German Forum alumni include parliamentarians, ambassadors, senior government officials, editors, financiers and business leaders, economists, academics and civil society leaders. In it’s 32nd year, we asked former participants who have returned to the British German Forum as speakers, to tell us what the annual event means to them. Participation fees include four nights’ accommodation at Wiston House, meals and courtesy coach transfer from/to Gatwick airport. Participants can be nominated by a colleague or can self-nominate. Please complete and return a nomination form to tracey.heather@wiltonpark.org.uk by Friday 10 May. Successful participants will be selected and contacted during May.